Custom made curtains are our specialty, with over a thousand types of designer fabrics from which to choose . 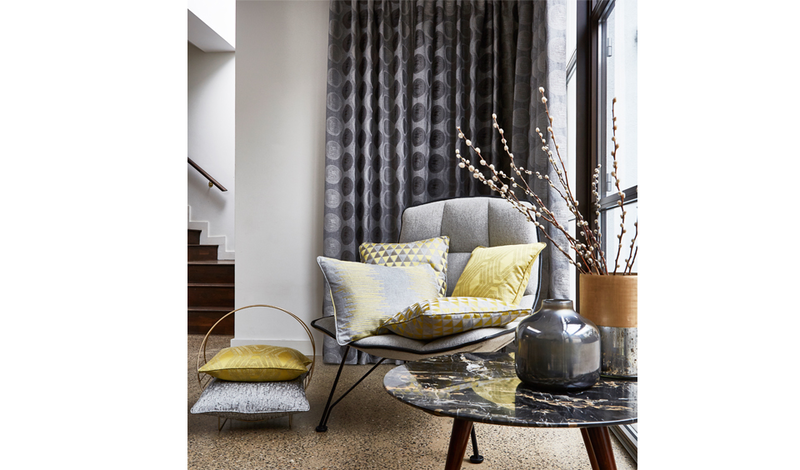 From traditional to contemporary, we are one of the largest stockists of curtain fabrics in Ireland. Our experienced curtain makers produce a range of finishes including French pleat curtains, Pencil pleat curtains, Eyelet curtains along with matching tie backs, cushion covers and valances to give your home the finishing touch.